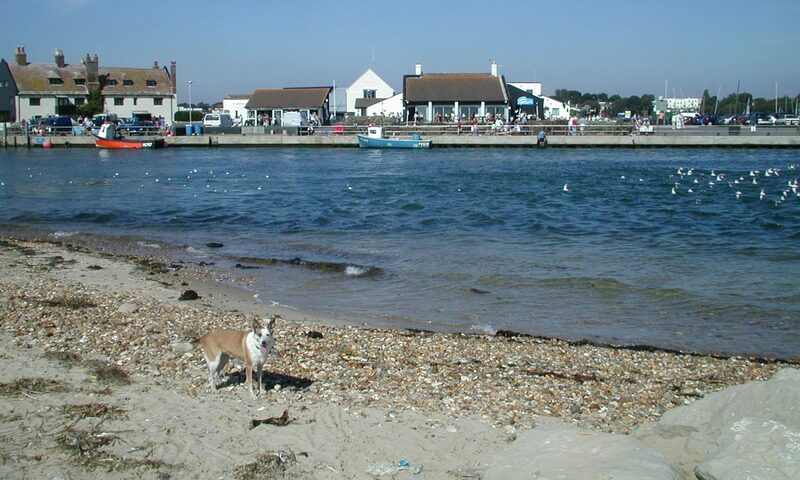 A list of links that you might find useful if you are planning to visit or stay in or near Mudeford. The Boathouse River Cafe Bar and Restaurant, our Unique setting on the Banks of the River Stour compliments wonderfully alfresco or our continental dining. Bournemouth Boating River cruises and ferry, Tuckton Tea Gardens Cafe, self drive boats, rowing boats, bumper boats and the Wick Ferry. Beach House Cafe The Beach House is uniquely situated on the Sandbank at Hengistbury Head commanding stunning panoramic views across Christchurch Harbour. Fish Stall Mudeford Fish Stall for all of your fresh fish. Tourist Office Bournemouth Tourist Office. Highcliffe-on-Sea Welcome to Highcliffe-on-Sea in Dorset, community web site. christchurchdorset.co.uk Welcome to Christchurch in Dorset, community web site. Bournemouth Coast Path Explore the Bournemouth coastal path. Lymington Yacht Charters Lymington Yacht Charters – Lymington, Hampshire. Captains Club Hotel Captains Club Hotel, Christchurch Quay, Christchurch, Dorset. Christchurch Harbour Hotel The Avonmouth Hotel located in Mudeford, Christchurch. Suhaili Holiday Let A modern, detached, 2 bedroom holiday bungalow in the heart of picturesque Mudeford. She-Will-Do chartered angling fishing boat The She-Will-Do chartered angling fishing boat. A family run business, the qualified skipper “Ray Smith” has had more than 45 years experience as a Commercial fisherman. Iona Holiday Flat This is a delightful Ground floor studio apartment situated within an art deco marine building at 71 Sea Road. A superb holiday location and ideal for beach lovers. Welcome to Self Limos, the Ultimate in Luxurious Limo Hire! Self Limos offers you, your friends and family the experience of a lifetime. Hire any of our vehicles and know that you will be travelling in style! New Forest Holiday Accommodation website Choice of four self catering New Forest holiday cottages and Bed and Breakfast accommodation.